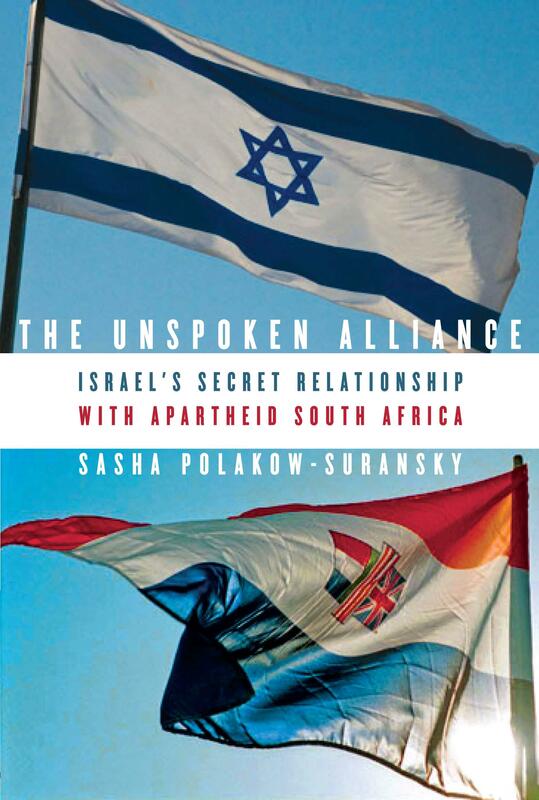 Description: A revealing account of how Israel’s booming arms industry and apartheid South Africa’s international isolation led to a secretive military partnership between two seemingly unlikely allies. 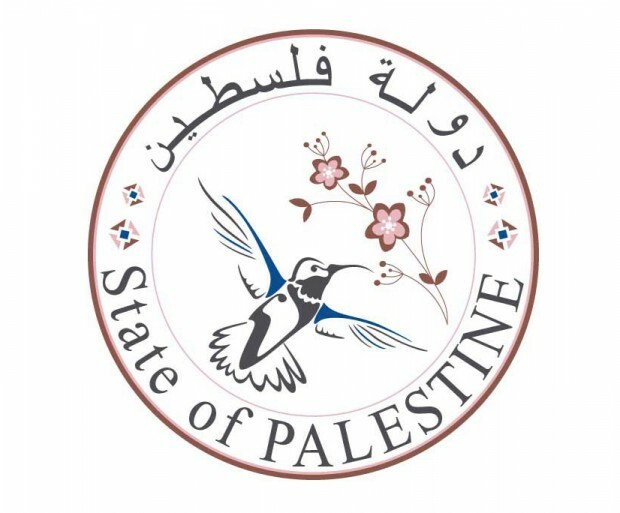 But after Israel’s occupation of Palestinian territories in 1967, the country found itself estranged from former allies and threatened anew by old enemies. As both states became international pariahs, their covert military relationship blossomed: they exchanged billions of dollars’ worth of extremely sensitive material, including nuclear technology, boosting Israel’s sagging economy and strengthening the beleaguered apartheid regime. By the time the right-wing Likud Party came to power in 1977, Israel had all but abandoned the moralism of its founders in favor of close and lucrative ties with South Africa. 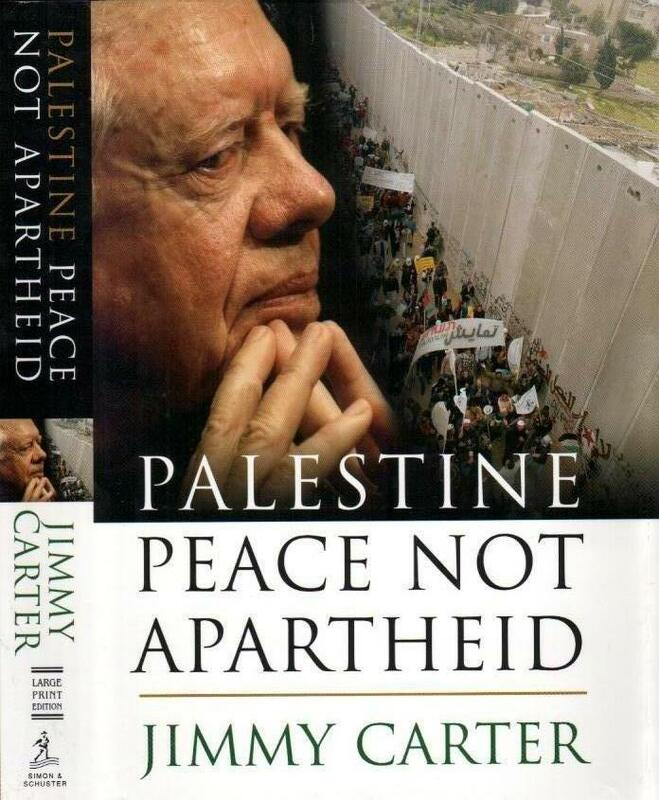 For nearly twenty years, Israel denied these ties, claiming that it opposed apartheid on moral and religious grounds even as it secretly supplied the arsenal of a white supremacist government. 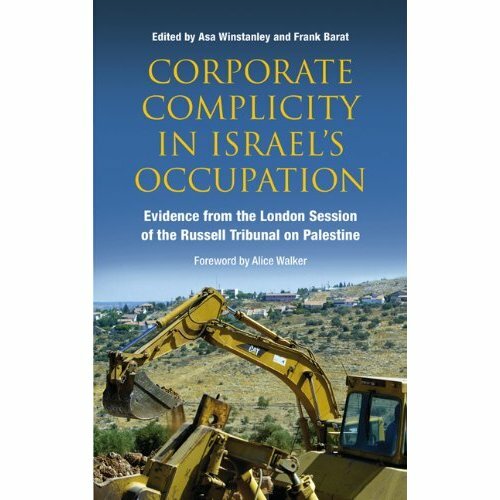 Sasha Polakow-Suransky reveals the previously classified details of countless arms deals conducted behind the backs of Israel’s own diplomatic corps and in violation of a United Nations arms embargo. Based on extensive archival research and exclusive interviews with former generals and high-level government officials in both countries, The Unspoken Alliance tells a troubling story of Cold War paranoia, moral compromises, and Israel’s estrangement from the left. 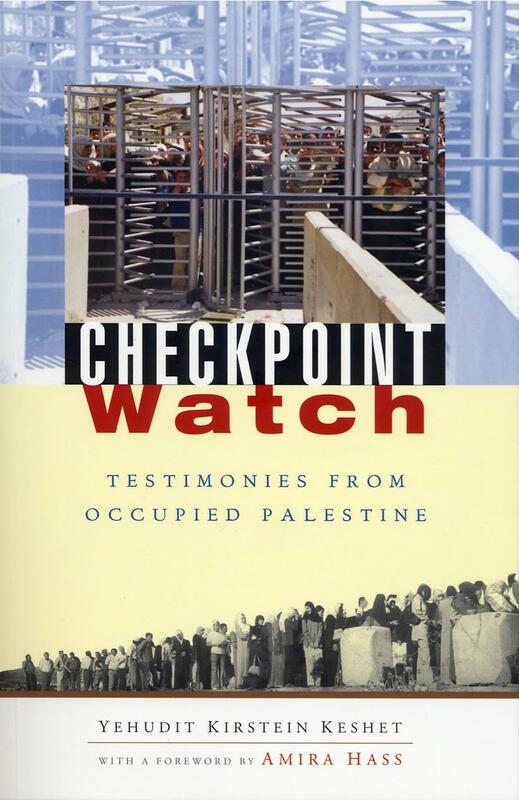 It is essential reading for anyone interested in Israel’s history and its future.